KAMPALA: Centenary Bank, Uganda’s leading commercial microfinance Bank, has unveiled the new CenteVisa debit card. This comes after the roll out of internet banking, and is a step towards enhancing customer’s convenience in accessing financial services. The CenteVisa card is a globally accepted card that operates using Chip and Pin technology, which provides enhanced security. Customers can now enjoy the freedom of transacting anywhere in the world, wherever Visa has been enabled. Speaking during the launch, Mr. Fabian Kasi, Managing Director Centenary Bank applauded the customers for their loyalty and urged them to get their Visa cards as soon possible. “Our electronic banking story started in 2003 when we acquired the first ATM and we have been growing since then. Currently we have 176 ATM’s, 64 Point of Sale machines, phone banking through our CenteMobile platform and internet banking. We want to thank our customers who have been with us on this journey, and all those who are joining us now for the vote of confidence. Your cards are ready, simply walk into any of the 69 branches with the old ATM card and either a national ID, passport or driving permit and walk out with your new Visa card at no cost.” Said Kasi. Centenary Bank, whose tag line is “Our Bank” prides itself in responding to client needs and engaging in research before onboarding a new product. According to Mr. Kasi, customers requested this service so as to be able to have more flexible payment options anywhere, anytime, in and outside the country. The Bank’s General Manager Operations, Mr. Joseph Kimbowa added that the exercise of getting new cards is to run for a particular period to enable completion of integration with Visa. 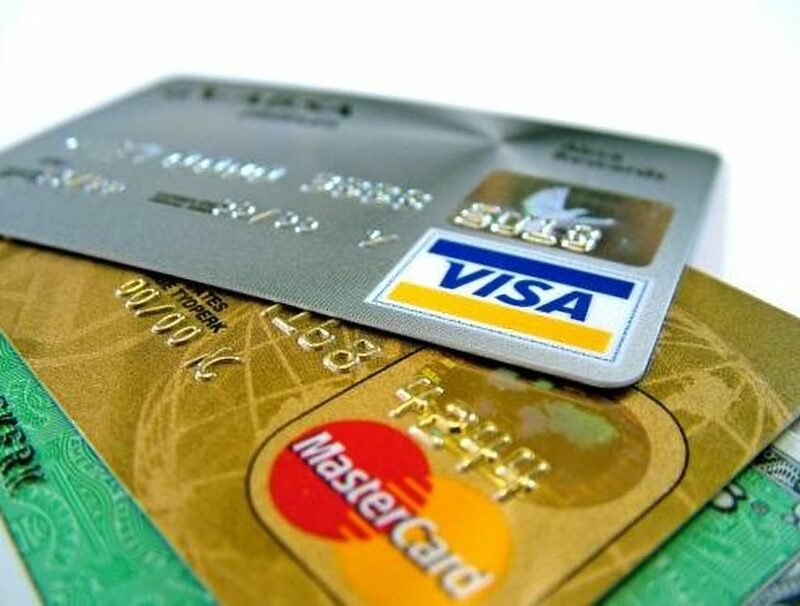 He said, “customers have up to six months to get their new Visa cards, there after the old magnetic stripe card shall be disabled from the system.” He added that the process for getting new cards is seamless and customers need not postpone the exercise. “At Visa, we are keen on being part of the everyday life of our customers. With the ever-changing face of monetary transactions: cards and online dealings, customers have become more tech savvy, decisive and particular about their overall experience while transacting. To this end, Visa’s operations in Africa are firmly based on bringing about innovative products that promote safe and convenient transactions,” said Mr. Victor Ndlovu, the Senior Director, Visa Development, Sub-Saharan Africa. “We are therefore delighted to officially welcome the customers of Centenary Bank onto the Visa network where they can enjoy secure and convenient payment experiences. This development is in line with our commitment to reduce cash usage and deepen financial inclusion across the region,” added Victor Ndlovu. Centenary Bank currently serves 1.4M customers, which is a third of the country’s banking population, and is running a financial inclusion drive to serve more. Such an expansion drive calls for an increase in service outlets making platforms like Visa a natural option. The Bank’s diaspora clientele and product range is also increasingly calling for more global service schemes.